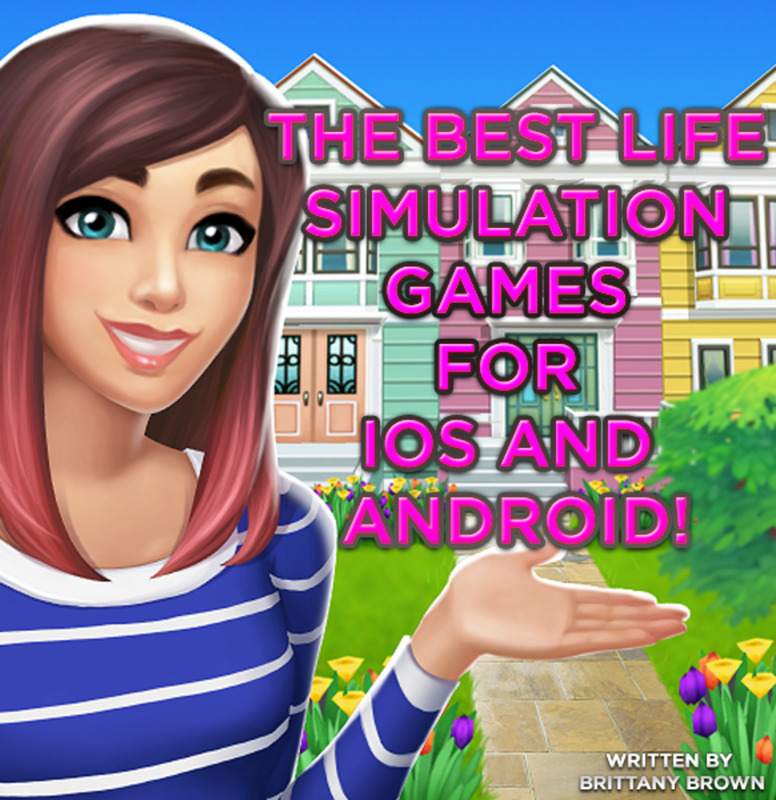 The Best Life Simulation Games for iOS and Android! Brittany is a mobile gaming addict! Her favourite genres are simulation, casual, RPG, tycoon, fashion, adventure, puzzle, and city-builders. 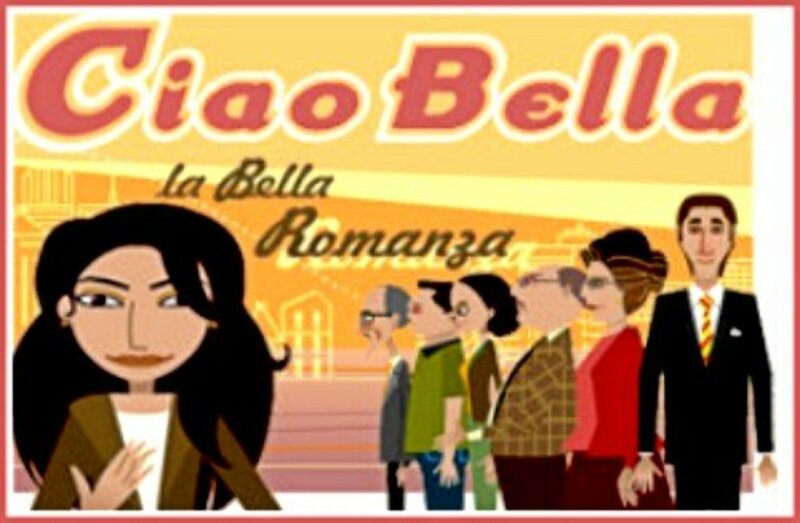 Good life simulation games for mobile devices can be hard to find. While The Sims series has mainly dominated PC and Mac for years, there hasn't been much on the mobile front in terms of simulation games that offer the same game play or depth. Thankfully, that's changed over the past years, and there's a few really great life sims that are free-to-play on Android and iOS devices now. 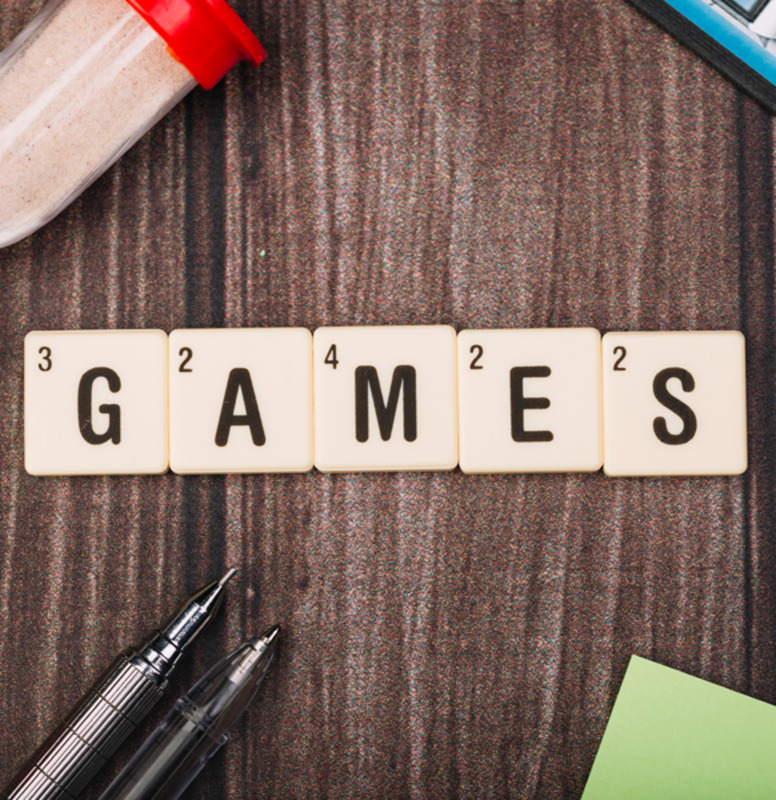 Here's a list of the best life simulation games for iOS and Android devices! If you ever played games like YoVille or The Ville on Facebook, Home Street is quite similar to those. 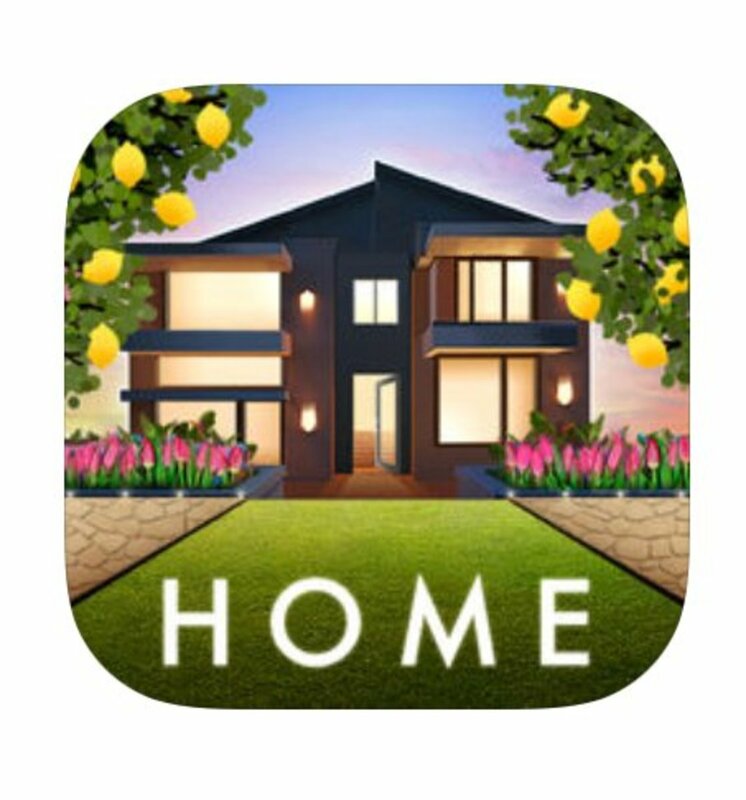 This game is similar to “The Sims” in the sense that you get to create an avatar and customise it, and decorate a home and furnish it. 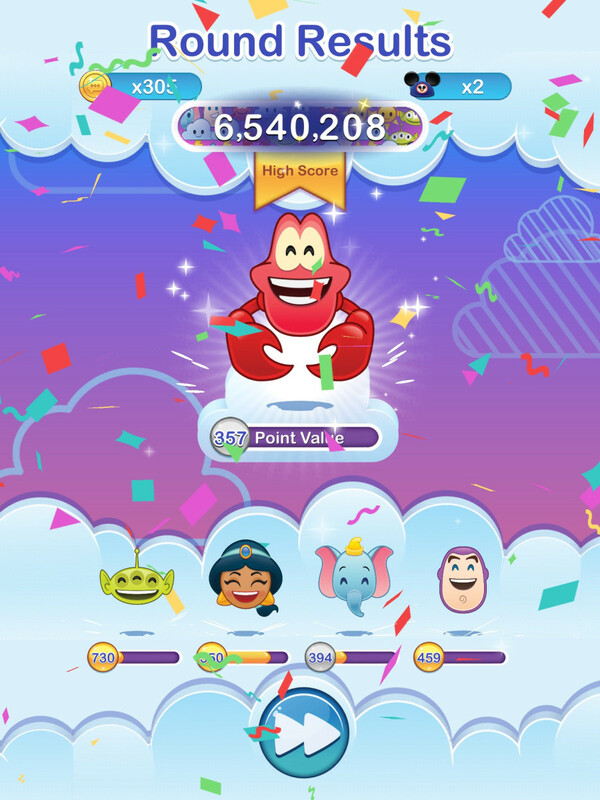 There's also social features where you can interact with your “neighbours” (friends who play connected to your account via Facebook or other social media), weekly events, and other special tasks to complete to level up your character/unlock new furniture and clothing items. While you can't do things like get married or have children, you can have fun with customising your avatar and their home. The Sims Mobile is one of the best Life Simulation games for iOS and Android! The Sims Mobile is almost a port of the Sims 4 to mobile devices; the art style, clothing, furniture, and even game play features are directly taken from the latest Sims game of the franchise. Just like in the real game, you can create your character and their look, build their home, send them to work (the game includes careers like Fashion Designer, Barista, Doctor, and more), socialise with other sims, or practice their favourite hobbies, like cooking or playing guitar. You can also get married and have children. The Sims FreePlay is one of the best Life Simulation games for iOS and Android! 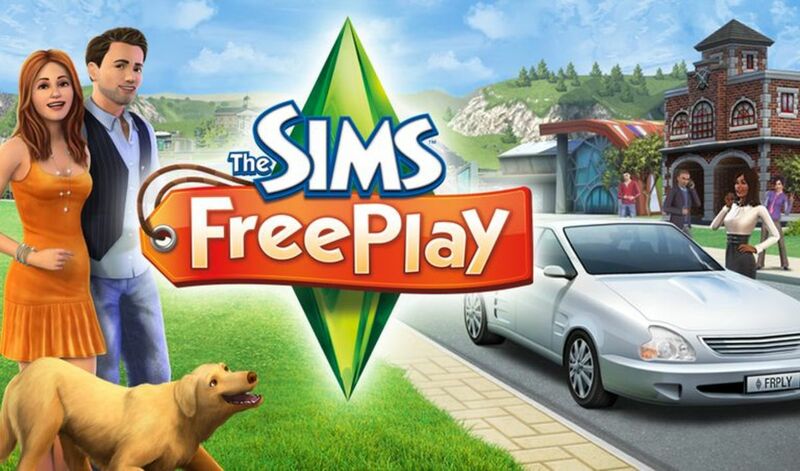 The Sims FreePlay was released before The Sims Mobile, and is quite similar in game play, yet the game operates in real time. If you send your Sim to work, they actually stay there for a full 8-hour day in real life (unless you use real money to speed up the interaction). The art style is more comparable to The Sims 3 (since the game was first released in 2011). However, The Sims FreePlay still allows you to create multiple Sims (in fact, you're in charge of the whole town! ), customise their life and homes, send them to work, open new buildings in the town, start relationships, have children and pets, and more! Animal Crossing: Pocket Camp is one of the best Life Simulation games for iOS and Android! This isn’t really the traditional “life sim” but I thought it was still worth including in the list. 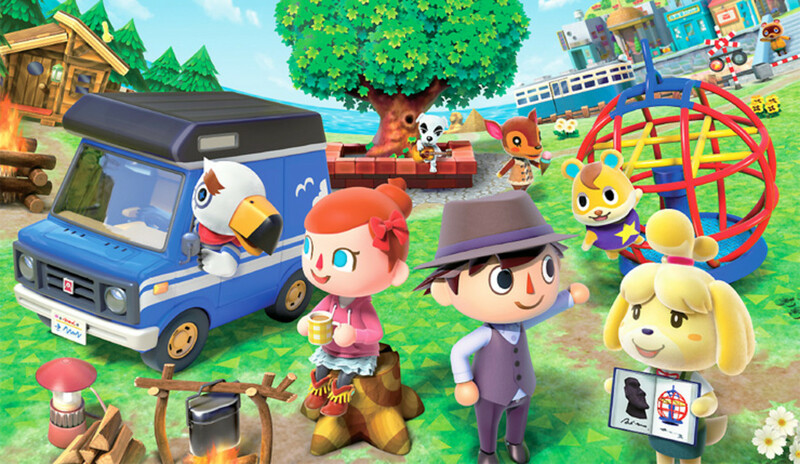 Animal Crossing: Pocket Camp allows you to create a character, decorate a campsite, interact with the animal characters from the original Animal Crossing games and befriend other human “neighbours” (real friends added via social media or directly through the game). You can decorate your campsite, RV interior, and a cabin, so there are plenty of options for furnishing and décor. 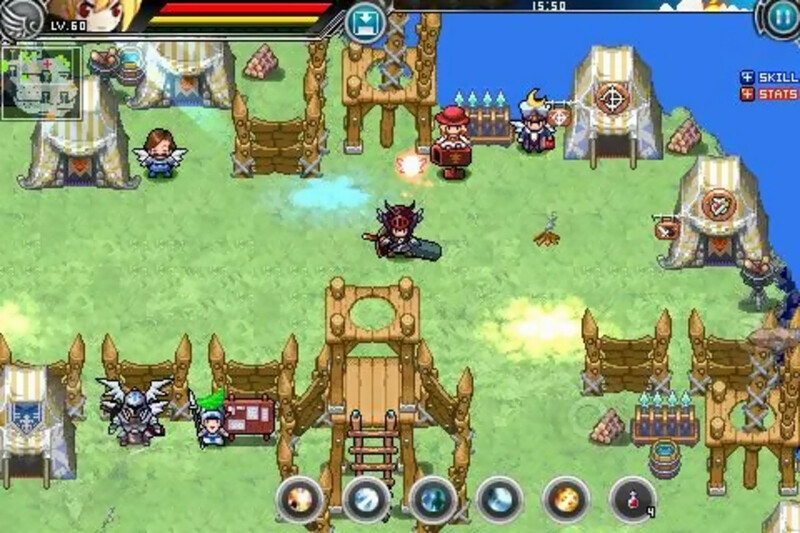 The game also puts a big emphasis on crafting, clothing, and mini-games like fishing, giving you plenty to do in the game. Kim Kardashian: Hollywood is one of the best Life Simulation games for iOS and Android! 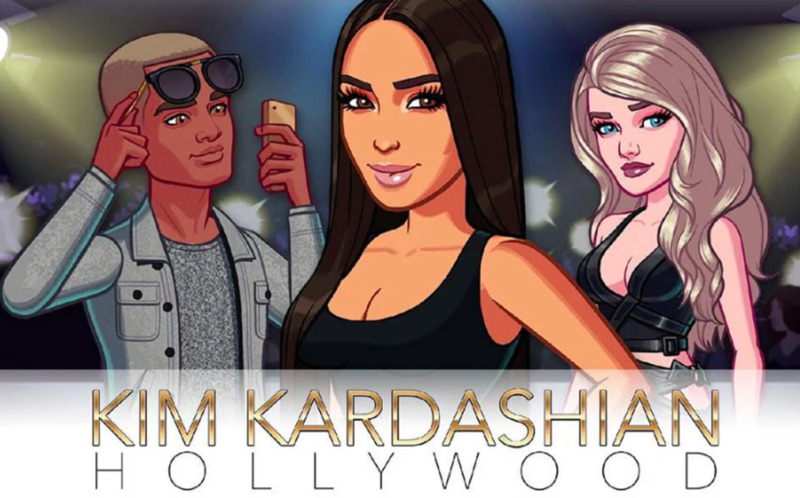 Chances are that you’ll probably like this game, whether you’re a fan of Kim Kardashian or not. The game puts you in the shoes of an aspiring celebrity, and you get to design an avatar, own a home, travel the world, work your way up the A-list by interacting with other celebrities (including Kim Kardashian), perform acting and modelling jobs, go on dates, and attend club appearances. If you’re really not a fan of Kim and want a similar game, you can also try Glu Mobile’s other games: Britney Spears: American Dream (which is basically KKH, but with Britney as the star you interact with, and more of a focus on being a pop singer), Katy Perry Pop (same, but with Katy Perry as the star), Nicki Minaj: The Empire (you get the trend), or STARDOM: Hollywood and STARDOM: The A-List. The latter two are sadly no longer updated, but both were released before KKH and follow the same storyline of becoming an A-list celebrity, but with fake celebs, instead of real life celeb avatars. Harry Potter: Hogwarts Mystery is one of the best Life Simulation games for iOS and Android! This game is also fairly similar to the Kim Kardashian: Hollywood game/Glu celeb games, except it’s based on the Harry Potter franchise. 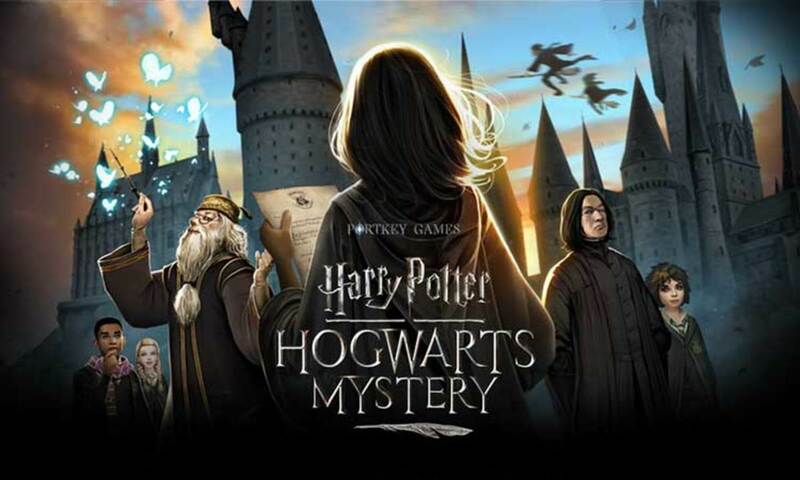 You get to create your own character, be sorted into a house at Hogwarts, go to classes, learn spells, duel against rival wizards, interact with classic Harry Potter Characters like Dumbledore and Professor McGonagall, and follow a new mystery story set in the Harry Potter universe. BitLife- Life Simulator is one of the best Life Simulation games for iOS and Android! 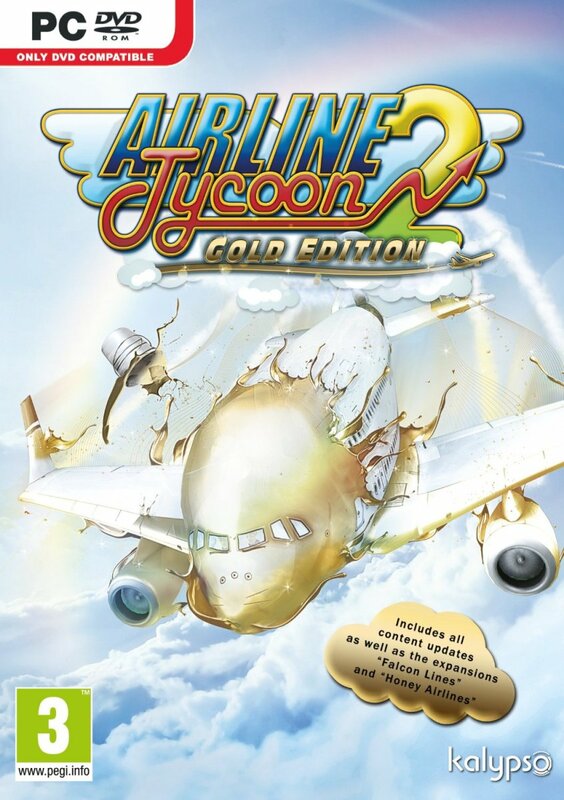 This game isn’t as in-depth as some of the other life sims listed above, but I’ve definitely spent a few hours playing it and it’s enjoyable in its own way. 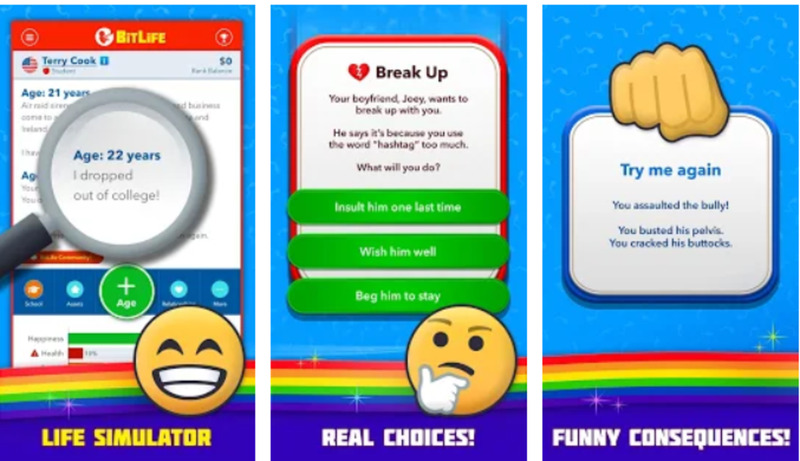 The text-based game randomises a character for you to live the life of and it’s up to you to decide how they live; will they get married, have children, or go to college? What sort of job will they work? Should they take a driving lesson, or smuggle drugs in an airport, or go on a holiday overseas? Apparently the iOS version is slightly better and more up to date than the Android version, as in the iOS version you can have pets and escape jail, but hopefully the game devs will release an update soon! 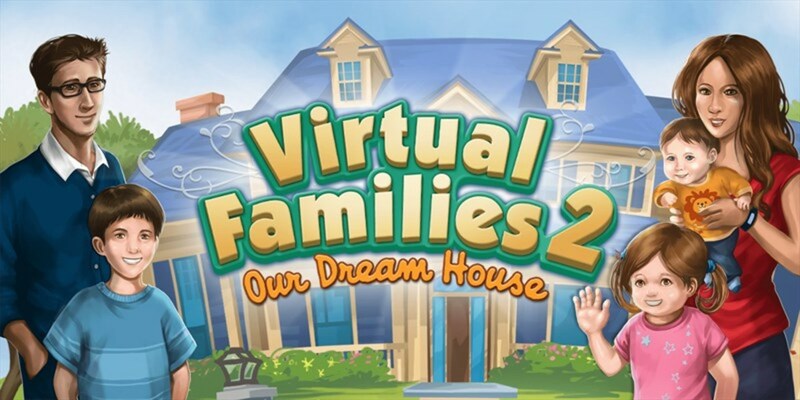 Virtual Families 2 is one of the best Life Simulation games for iOS and Android! Instead of playing as one person, this game allows you to control the life of a whole family. You can choose a spouse for them, have children, adopt pets, decorate their home, find them a career, and more! This game is like a mini version of the Sims, and is definitely one you’ll find yourself spending hours playing. 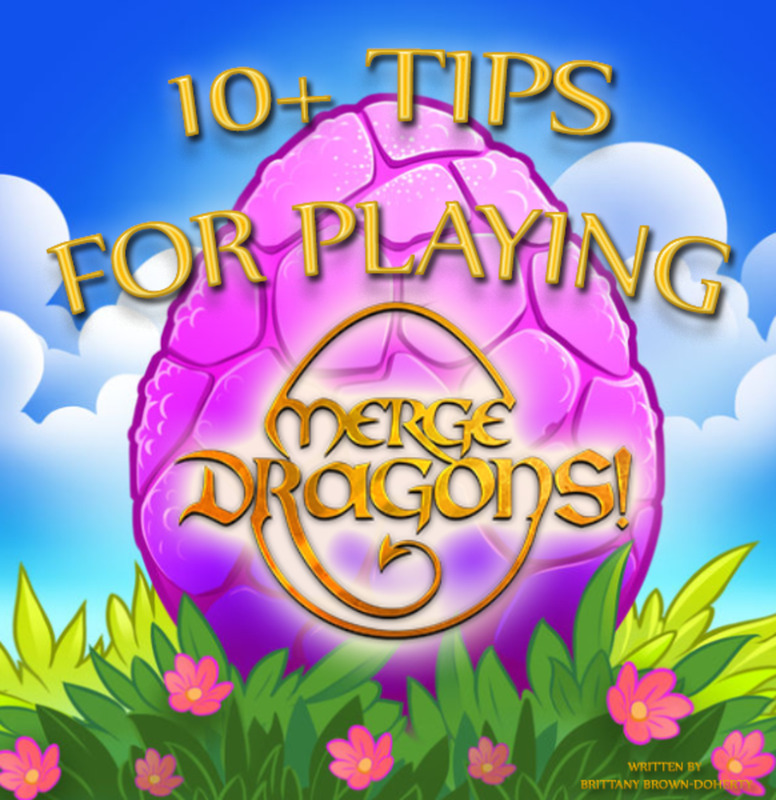 The game also continues on in real-time, so when you come back to it you’ll find different random events that have happened to your virtual family, keeping the game play fresh and interesting. Which Game Are You Most Looking Forward to Playing? 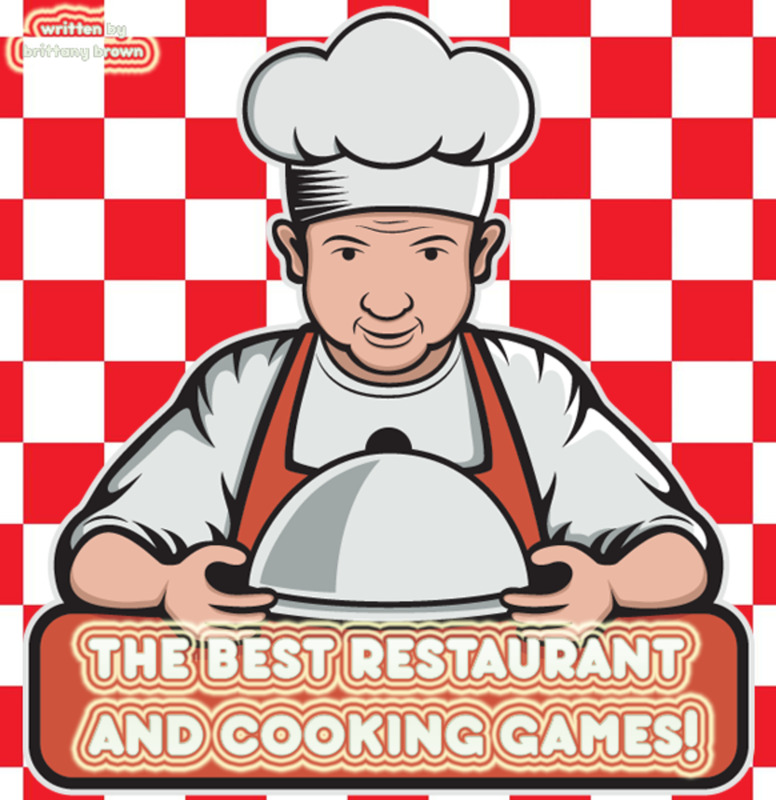 The Best Restaurant and Cooking Games for iOS and Android!